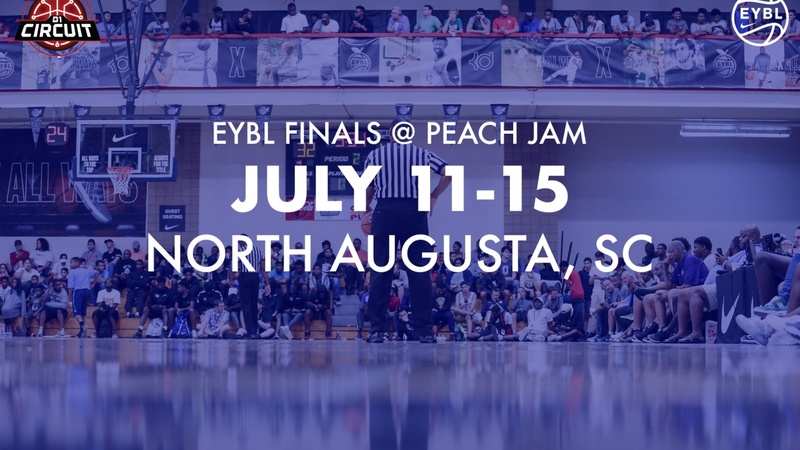 The college basketball world was concentrated in North Augusta, South Carolina for the week and they were treated to close games, great players, and a great atmosphere. Even Coach Wyking Jones, David Grace, and Marty Wilson enjoyed some of the better company South Carolina had to offer. There were four teams with 2019 Cal recruits playing on them and here are the takeaways from each team. Drive Nation- They finished up with a record 2-3 and didn't qualify for the round of eight. 2019 big Drew Timme dominated the competition by averaging 16.